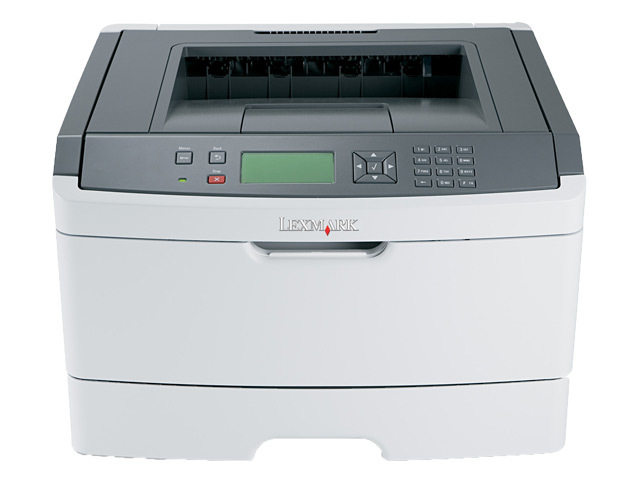 With its rapid time-to-first-page, the Lexmark E460dn is a powerful asset to your workgroup. It features everything you need to perform at your best, along with great print quality and an intuitive display to simplify your workday. Small in size but big in performance, the 38-ppm, network-ready Lexmark E460dn monochrome laser is ideal for workgroups that print large volumes. Save paper and time with built-in duplex printing, enhanced security features, and a user-friendly 4-line display and numeric pad. Replacement cartridges are available in three page yields: 3K, 9K and 15K for outstanding value and convenience. Printing responsibly means everyone wins – your business, your budget and the environment! 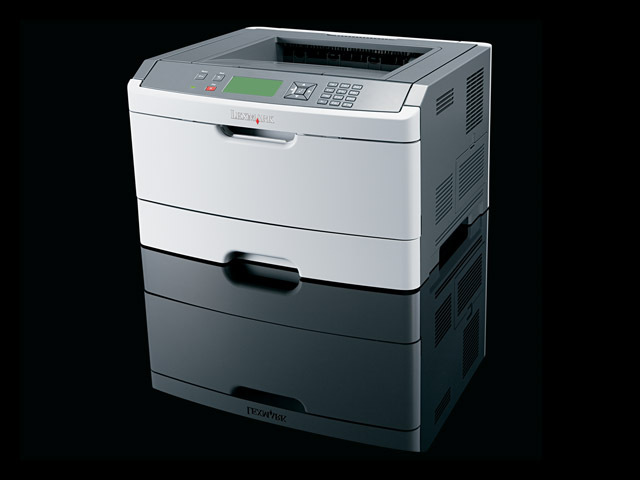 The Lexmark E260 is designed with eco-conscious features to help you reduce paper and save energy. Benefit from smarter ways to save and an attractive total cost of ownership. In addition to its low acquisition price, the Lexmark E460dn offers you cost-effective ways to expand your team’s productivity and lower your total cost of printing. Your day is too busy to spend time on maintenance issues. The Lexmark E460dn brings simplified management to your fingertips. Experience enhanced security and time savings with a range of high-end features you typically wouldn’t expect on such an attractively priced printer.